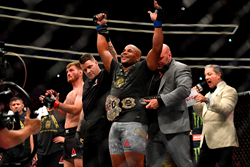 Monster Energy’s reigning UFC light heavyweight champion Daniel Cormier cemented his legacy in UFC history on Saturday when he went up in weight and claimed the heavyweight title in the main event of UFC 226 live on pay-per-view (PPV) at T-Mobile Arena in Las Vegas. 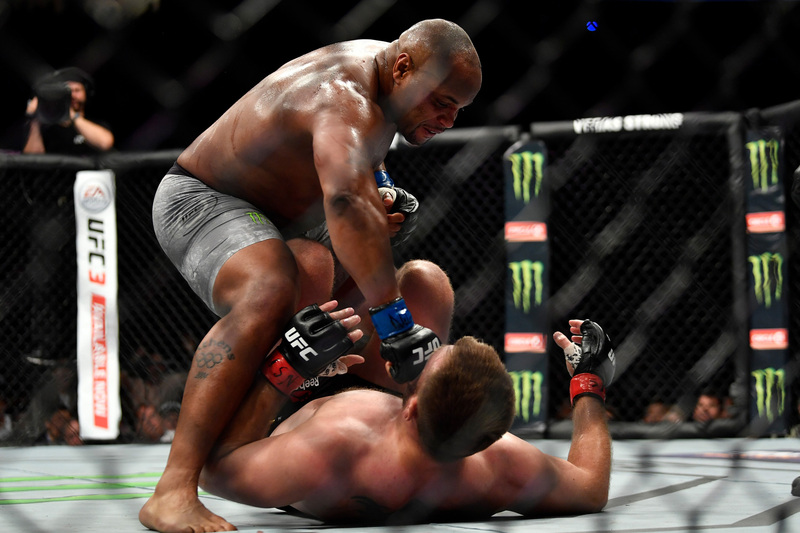 Cormier delivered his most defining moment in his career finishing UFC heavyweight champion Stipe Miocic with a stunning knockout at the 4:33 mark of the opening round to claim the championship and become only the second fighter to hold two titles at the same time. With the win, the 39-year old made history as just the second fighter to hold simultaneous two-weight champion titles in UFC’s 25-year history joining Monster Energy teammate Connor McGregor. He also joins Randy Couture, B.J. Penn, and Georges St-Pierre as the only fighters to hold multiple weight-class titles at any point in their UFC career. Cormier weighed in at 246 pounds, 3.5 heavier than Miocic who had a height and reach advantage that he initially used to keep Cormier at bay. 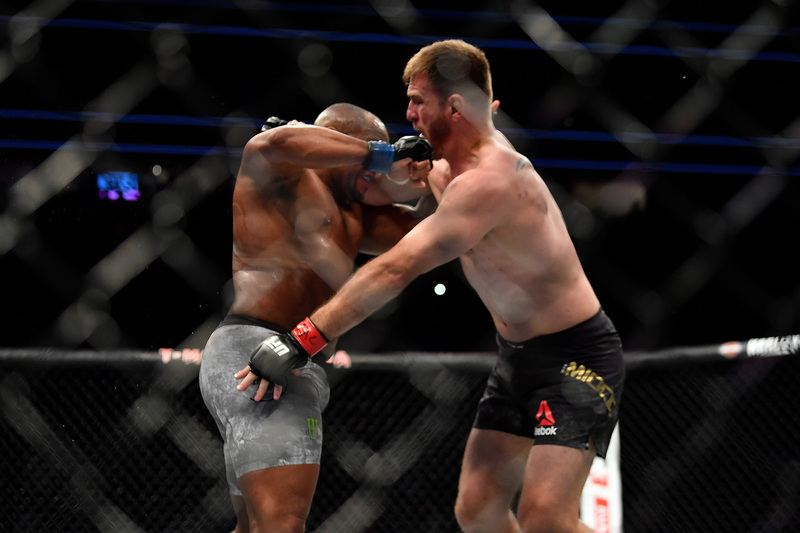 Miocic stung Cormier on several occasions and the two battled back and forth for a good portion of round one until the UFC Light Heavyweight champion caught Miocic with a brutal right uppercut. 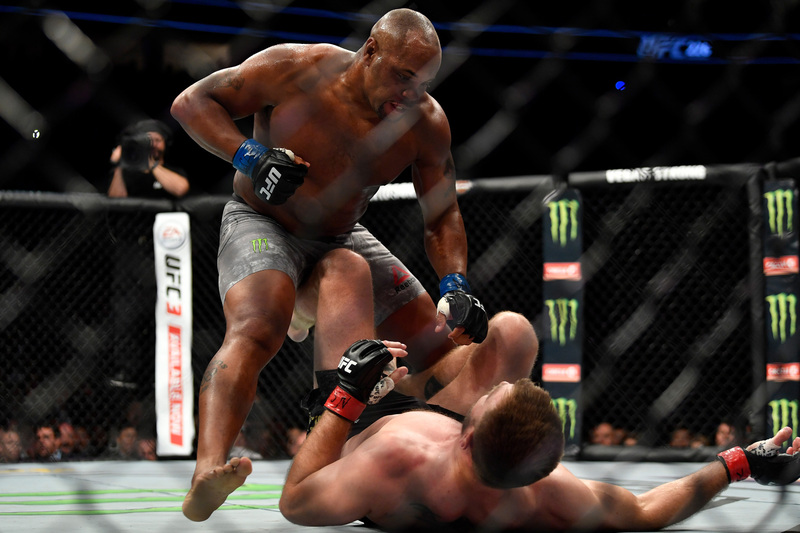 Miocic fell to the canvas and “DC” jumped on top with a violent ground-and-pound, landing four uncontested punches that put the heavyweight champ to sleep. 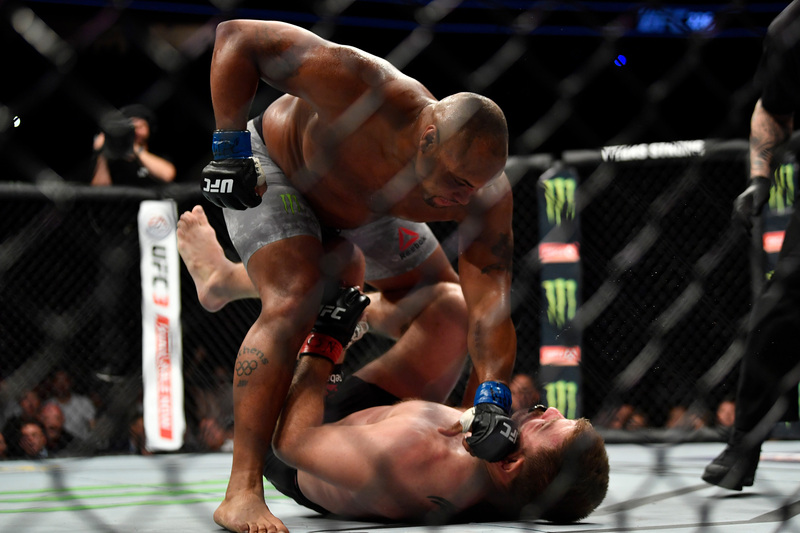 The win was Cormier’s first knockout win since 2014 when he KO’d Patrick Cummins. 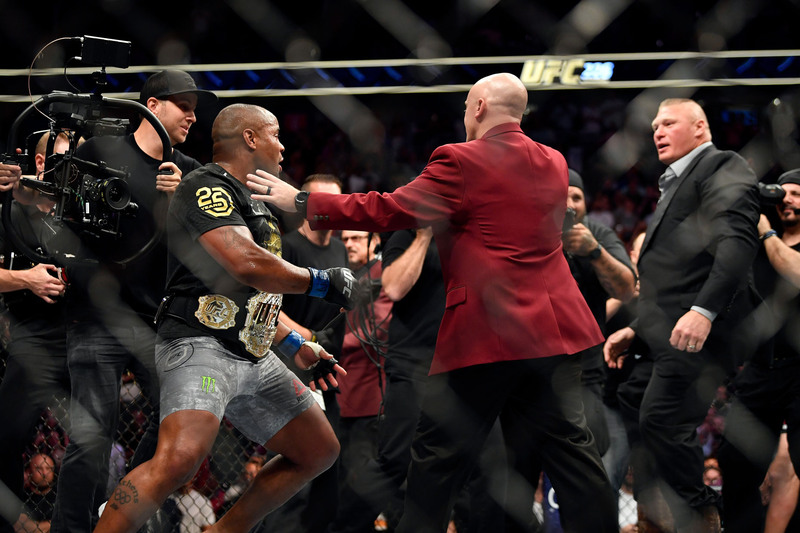 Next up for Cormier will inevitably be against WWE superstar Brock Lesnar who put on a staged-like pro-wrestling show by shoving “DC” inside the cage at UFC 226 to build some hype for their anticipated bout later in the year. 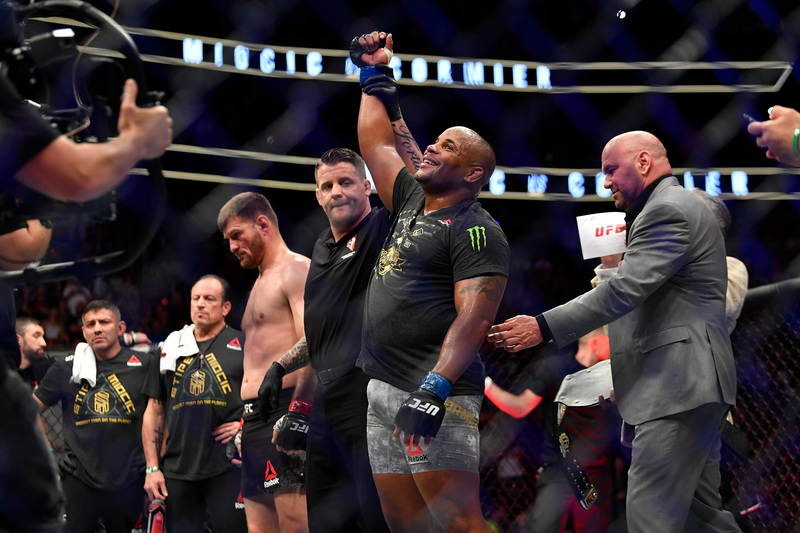 Daniel Cormier, is amongst Monster Energy’s elite UFC team along with Conor “The Notorious” McGregor, Donald “Cowboy” Cerrone, Dominick “Dominator” Cruz, Chris ‘The All American’ Weidman, Tyron “The Chosen One” Woodley, Paige VanZant, Max Holloway, Yair Rodriquez, Jessica Rose, Li Jinliang, and Gökhan Saki. 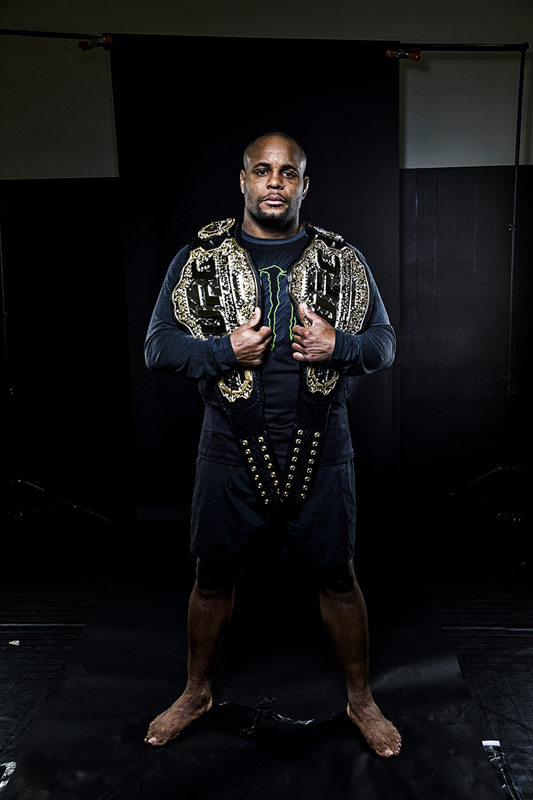 For more on Cormier and Monster Energy’s MMA athletes visit http://www.monsterenergy.com. Follow Monster Energy on YouTube, Facebook, Instagram and Twitter.